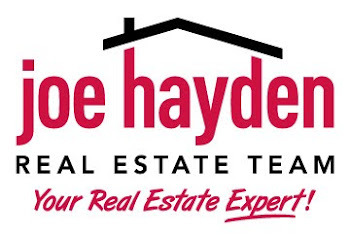 65th Annual Home, Garden and Remodeling Show February 28th - March 2nd | Louisville Real Estate with the Joe Hayden Real Estate Team - Your Real Estate Experts! Spring is in the air which makes it the perfect time for the 65th Annual Home, Garden and Remodeling Show presented by Window World. The Kentucky Expo Center South Wing B and C at 937 Phillips Lane in Louisville will be hosting this event on Friday, February 28th and Saturday, March 1st from 10:00 a.m. until 9:00 p.m, and Sunday, March 2nd from 10:00 a.m. until 5:00 p.m. General admission tickets are $10, Seniors ages 62 and older pay $9 and children ages 15 and younger are admitted for free with an adult. Expo Center parking is $8. 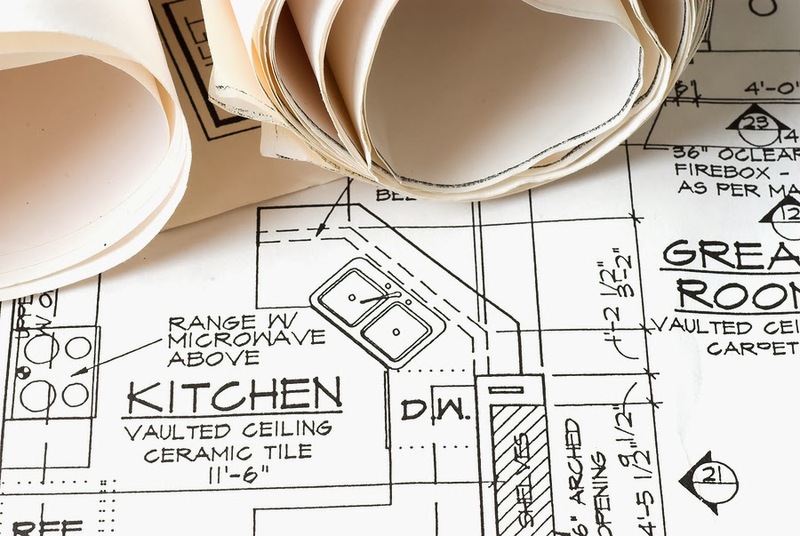 The Home, Garden and Remodeling Show in Louisville is one of the largest gatherings of its type in the nation. This event has the top exhibitors for home, garden and remodeling from around the country all collected in one area for your convenience. Anything a homeowner is considering for their house can be found among the over 400 exhibitors that will be present during the festivities. There will also be a host of free “how to” presentations, giveaways, coupons, discounts and professionals available to answer any questions patron’s may have. Window World’s 65th Annual Home, Garden and Remodeling Show at the Kentucky Expo Center is a must-attend event for homeowners. The festivities take place this Friday through Sunday starting at 10:00 a.m. and you will not want to miss this professionally presented home show designed to showcase the latest in new ideas and trends.